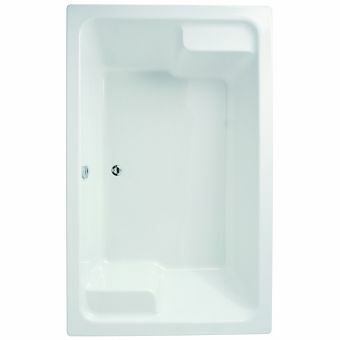 Looking for a bath that can fit up to two people? 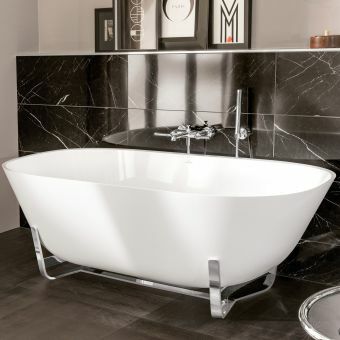 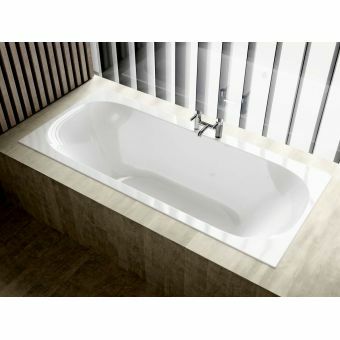 Consider the Adamsez Andante Grande Large Oval Inset Bath, a sleek tub that could become the centrepiece to any bathroom. 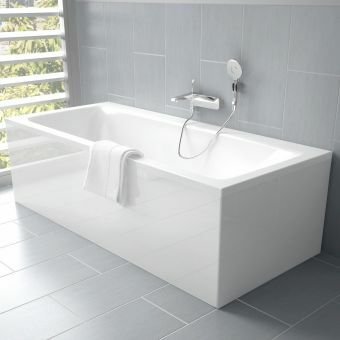 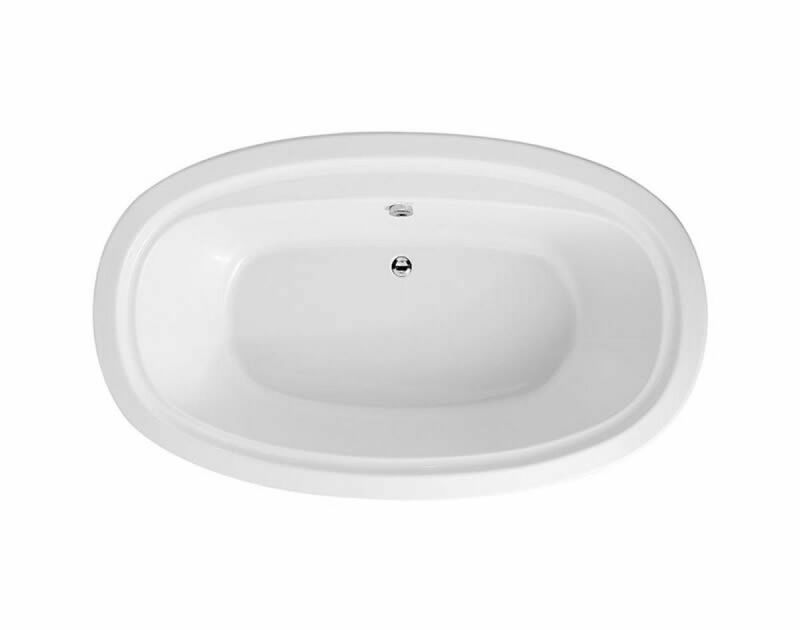 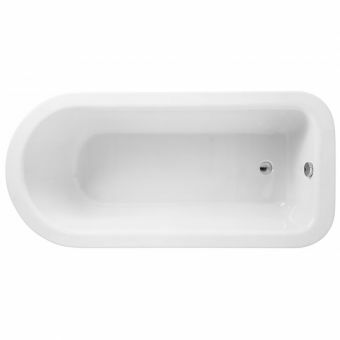 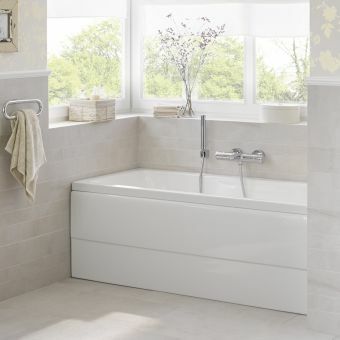 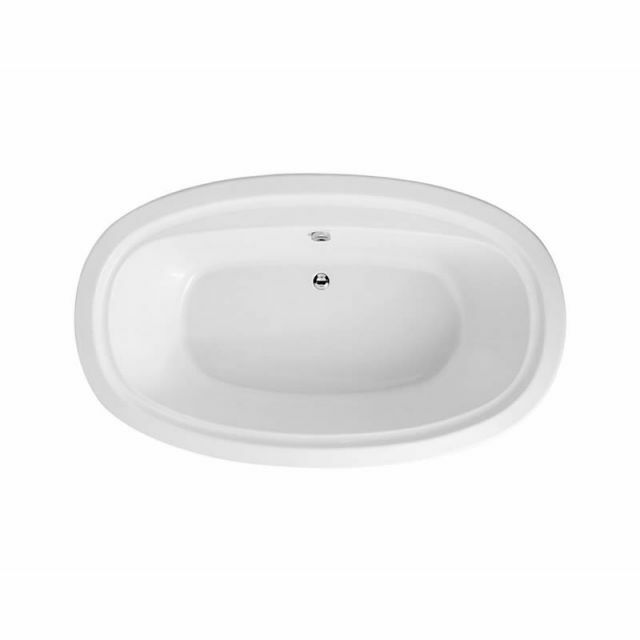 Available in a classic white, this oval bath would make a beautiful addition to both traditional and modern bathrooms. 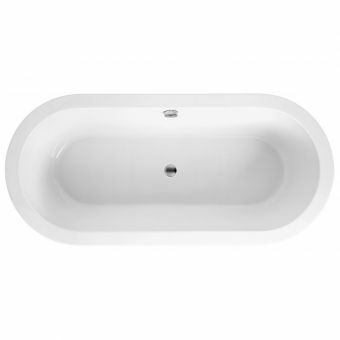 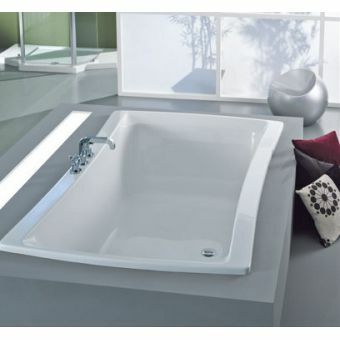 The dimensions of the tub are 1900 x 1150 x 430 mm with a capacity of 220 litres. 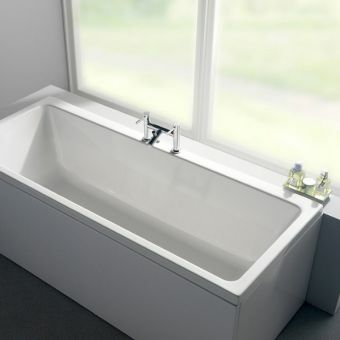 Both mounted and freestanding taps are compatible with this Adamsez tub, though brassware and waste are not included in the purchase. 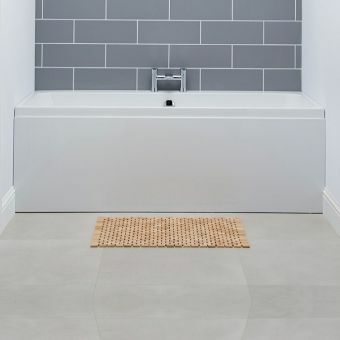 The smooth sides make this inset bath perfect for those wishing to relax, whether enjoying a book or watching a favourite programme on a waterproof TV. 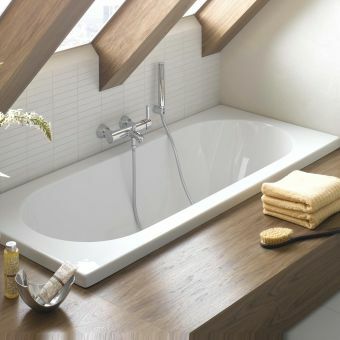 Along with the lifetime guarantee, this Adamsez Andante Grande Large Oval Inset Bath is sure to last for years to come.